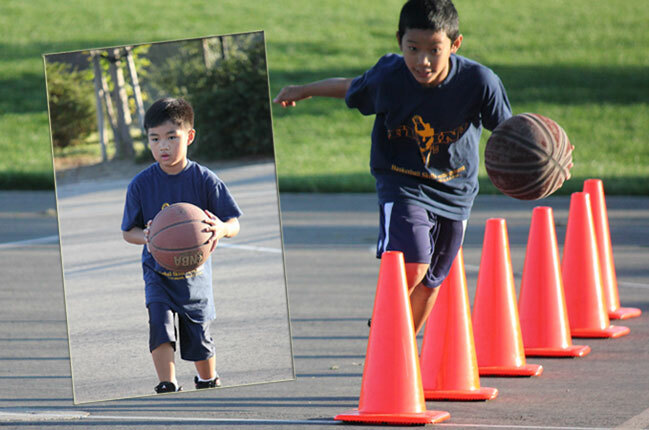 Everything starts with the basic fundamental skills. And fundamentals start with FUN! 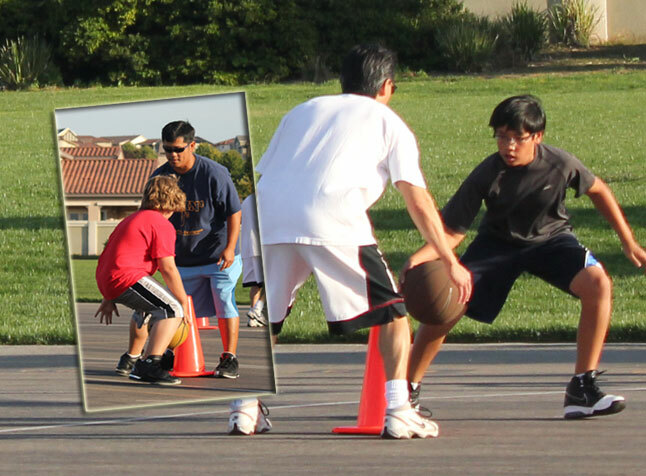 We provide different programs to support individual needs of each player: Weekly basketball Clinic, One-on-One Training, and Group Training. 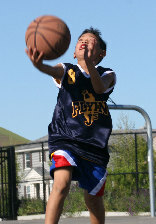 Training is customized to the participant's individual needs - to bring his game to the next level. 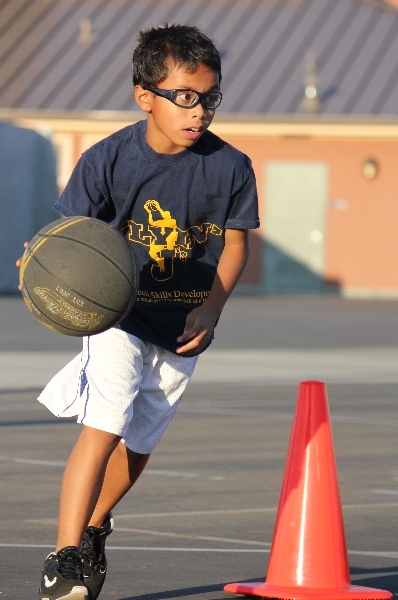 The Skills Clinic is designed for boys and girls between the ages of 6-12. 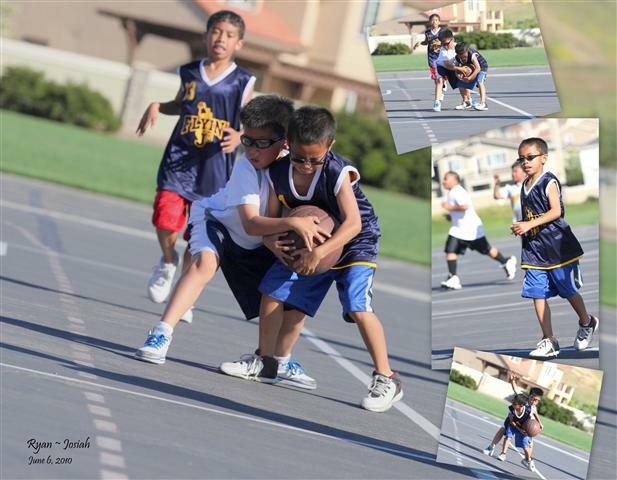 - Develop fundamental skills of players, as individual and as a team. 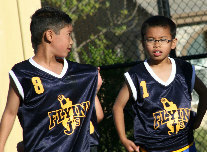 - Kids to have positive, FUN experience playing the game, and to play SMART! 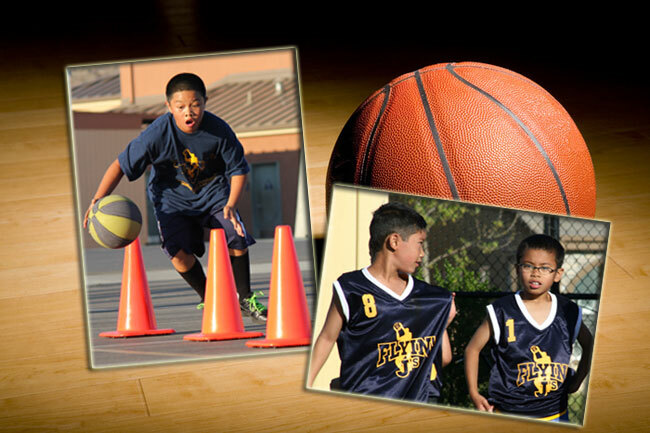 We will not only teach about the great game of basketball, but we will also instill great qualities that will help kids succeed in the game of life. Please see our PROGRAMS page for more details. "Mastering anything requires practice. Learning requires persistence in performing the same skill over and over again." I can accept failure, everyone fails at something. But I cannot accept not trying.